The ReCompulsive Behaviours Transdisciplinary Artist Collective, was founded unofficially on September 2016 after a Public Space Scenography workshop. They are occupying themselves with a variety of projects ranging from performing and visual arts to several design disciplines. 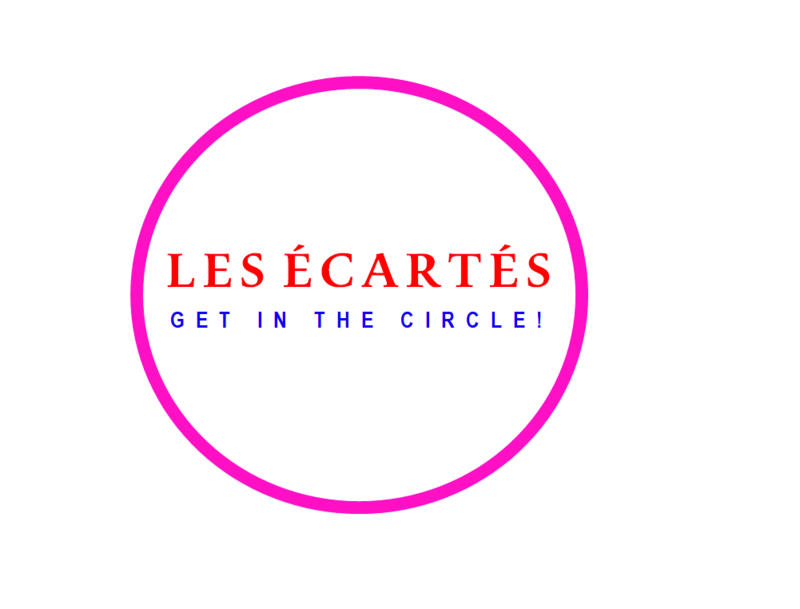 Les écArtés is a group of the Civil Society active in the field of Cultural Management. The group’s mission is to support contemporary artists and artisans and mostly those who are experiencing social exclusion. Jane Goodall’s Roots & Shoots (R&S) is a program founded in 1991 by Dr. Jane Goodall and her 12 students in Tanzania, to encourage people to take action for improving the sustainability of the planet. Cyberno aim is to empower all citizens with digital capabilities for developing an intelligent digital society, starting today educating digitally charismatic children. The vision of the team is to develop in the next 10 years for every 8-12 year old child in the Greek territory the technical, social and intellectual capabilities. COM.P.A.S.S. 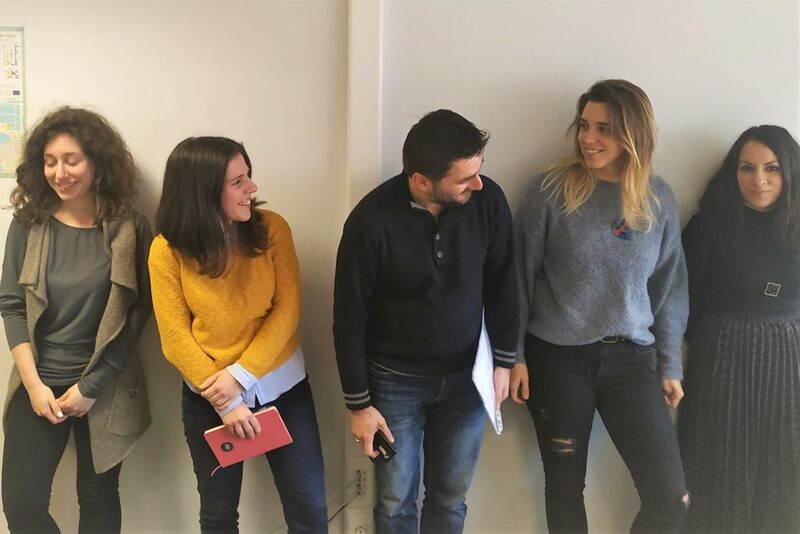 for Refugee Youth (Community, Psychological And Social Support) is a group of mental health and social sciences professionals, experienced in psychosocial support services for asylum seekers and refugees. This is not a feminist project is a multimedia online platform with focus on the female experience in Greece. Launched in 2018, it has since been documenting and presenting the history of the Greek Women’s Movement. 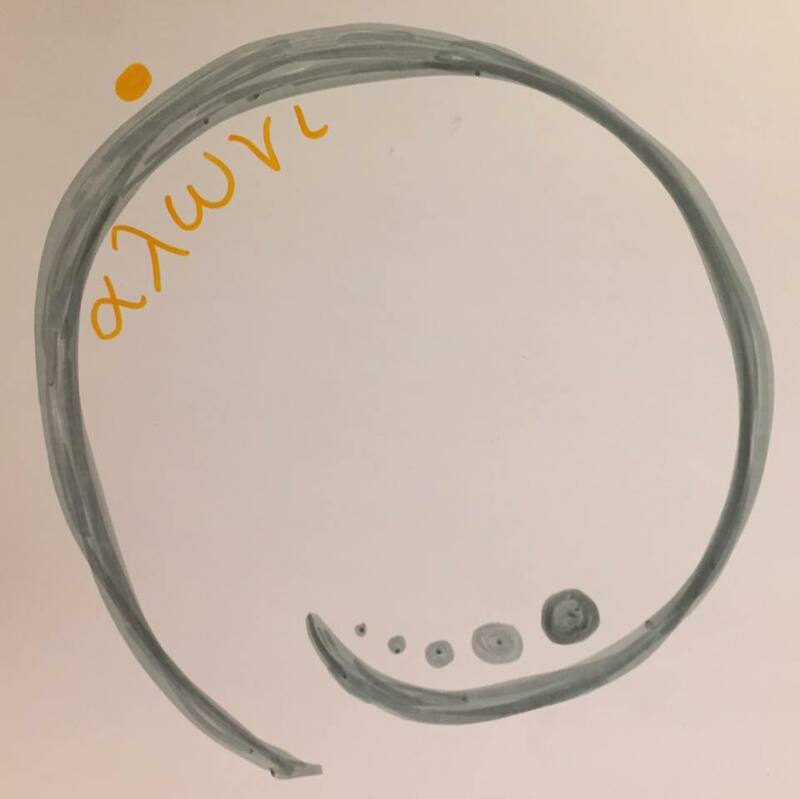 Sporos is an informal group of artists and specialists in the field of mental health. It has been constituted in order to create an editorial house of written and illustrated handmade editions. KYMA Project is a platform for inclusive dance that promotes accessibility and inclusion. It is based in Athens, founded in 2017. KYMA Project provides access to educational and artistic programmes promoting inclusive practices and accessibility. Peri Viou sociocultural center is stated in central Greece, Karditsa and is house for activist movements, sciences and fine arts. The aim is to gather people with different sociocultural background into common activities. The center operates with the principles of self management and is self organized. 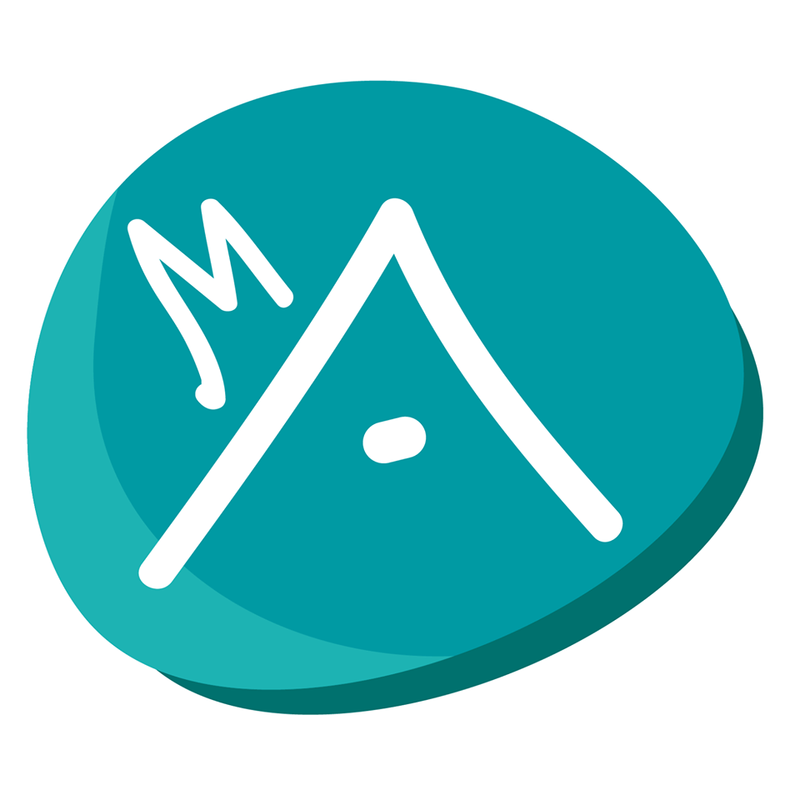 “Aloni” KoinSEp was established in 2017. Its goals is the creation of a social space for children from 0 to 12 years old and for their families, which will be open and accessible and will include a library with books about the environment, a small museum of local biodiversity, an urban vegetable garden and a small coffee shop. 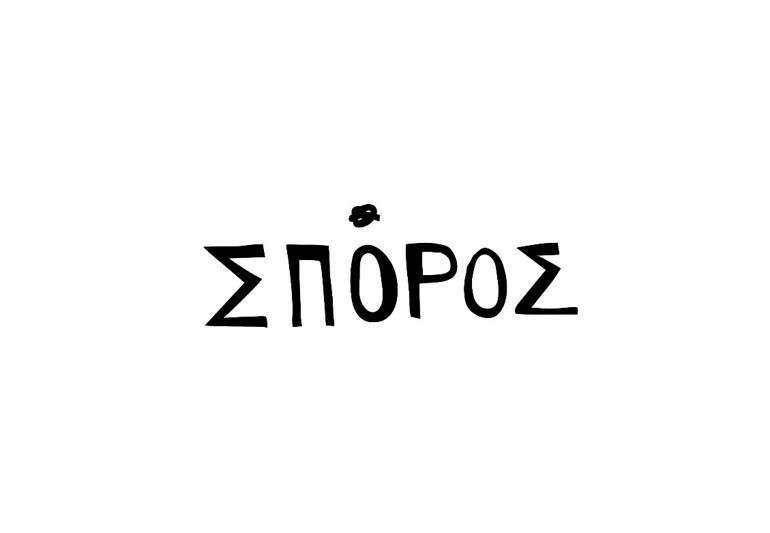 Since 2016, the organization EPIONI Greek Carers Network, supports informal carers of people with a chronic illness or disability from Attika, EPIONI is a member of the European network Eurocarers, and aims to the education, the empowerment and the networking among informal carers.